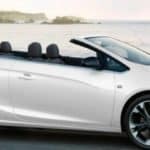 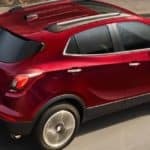 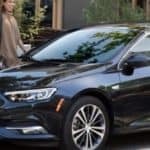 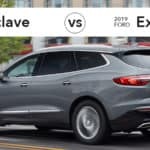 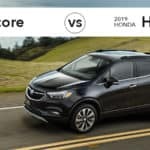 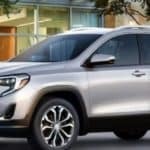 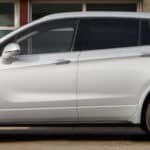 Is the 2019 Buick Encore a Better CUV Than the 2019 Honda HR-V? 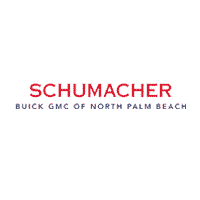 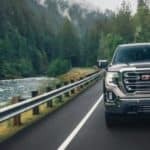 The 2019 GMC Sierra 1500 Limited pickup truck delivers the muscle to get every job done. 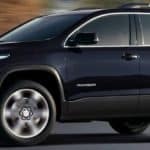 Whether you’re transporting equipment to the worksite or hauling the family camper for a weekend excursion, this light-duty pickup can handle the elements for safe and secure travels. 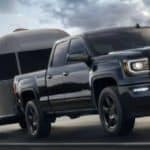 Learn more about what the Sierra 1500 Limited has to offer….